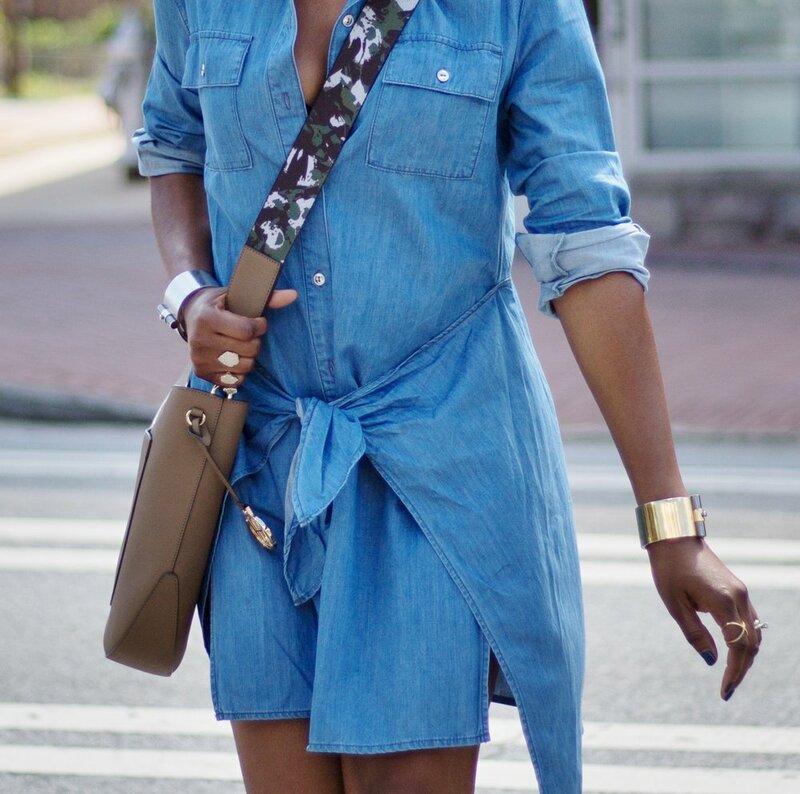 Hey Style Lovers, happy Sunday! 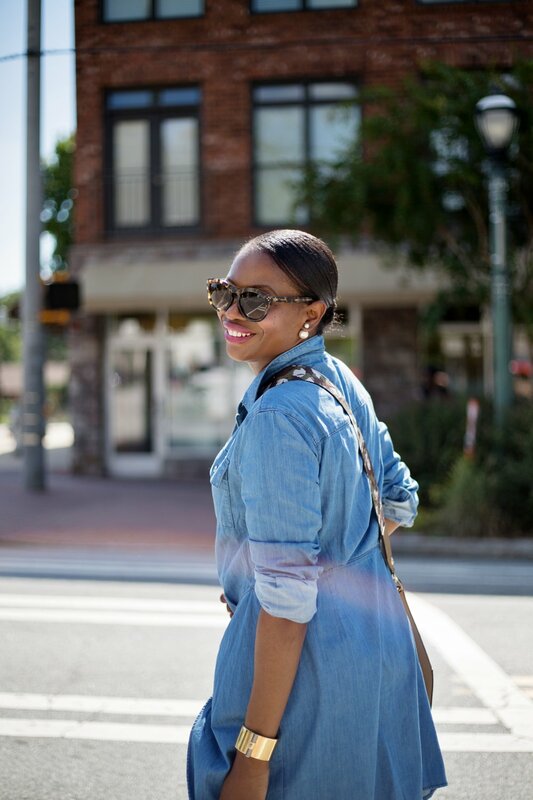 I hope everyone is having an amazing weekend! 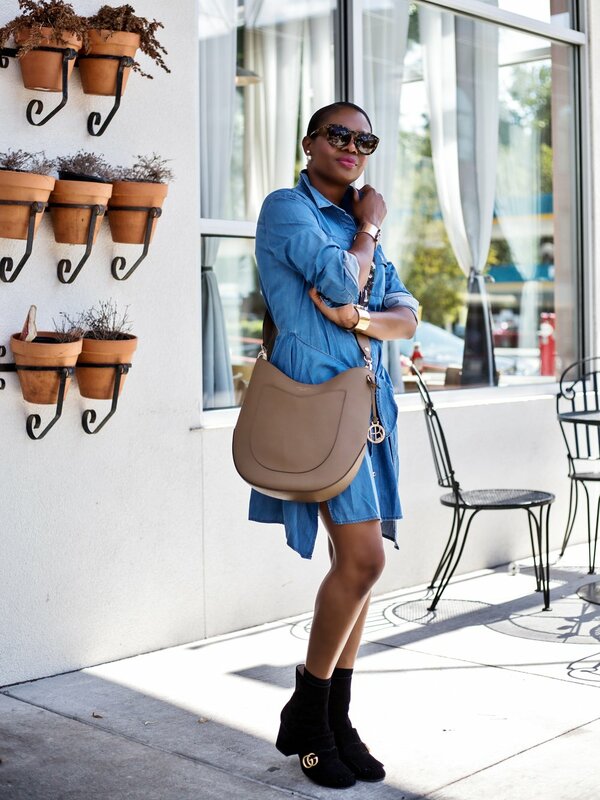 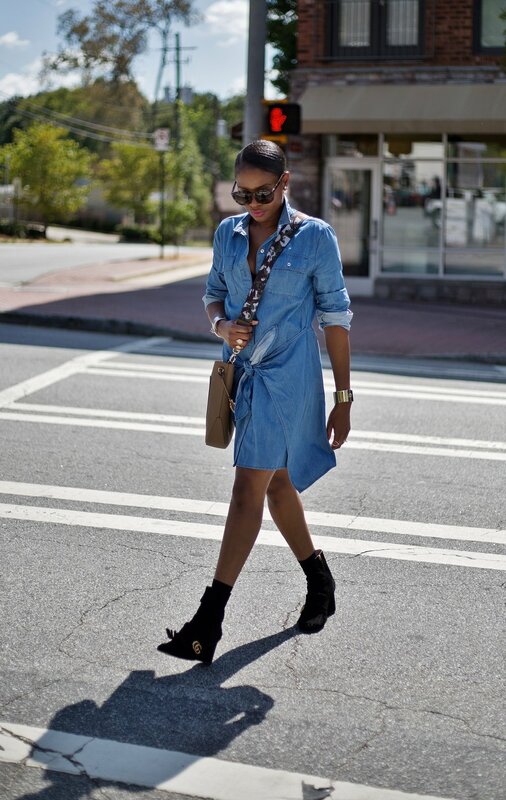 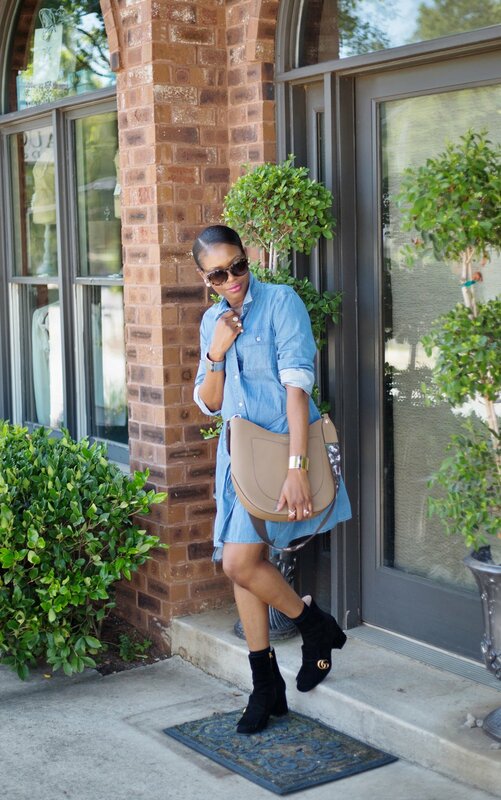 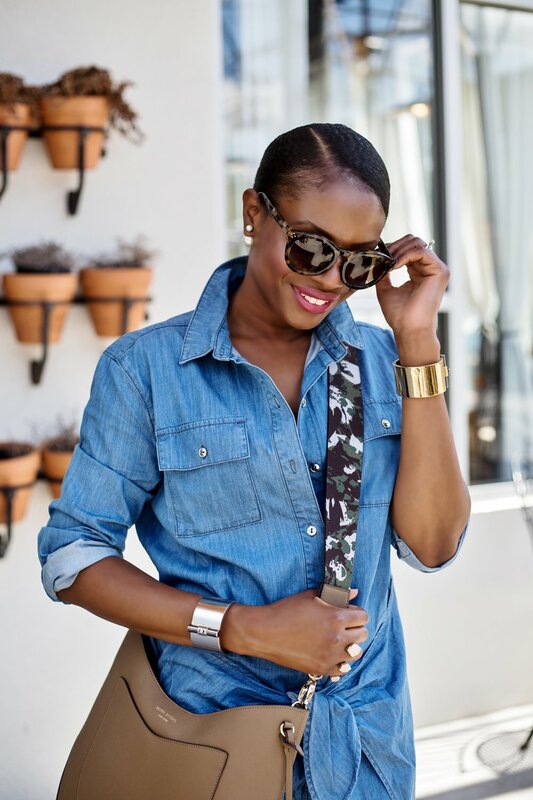 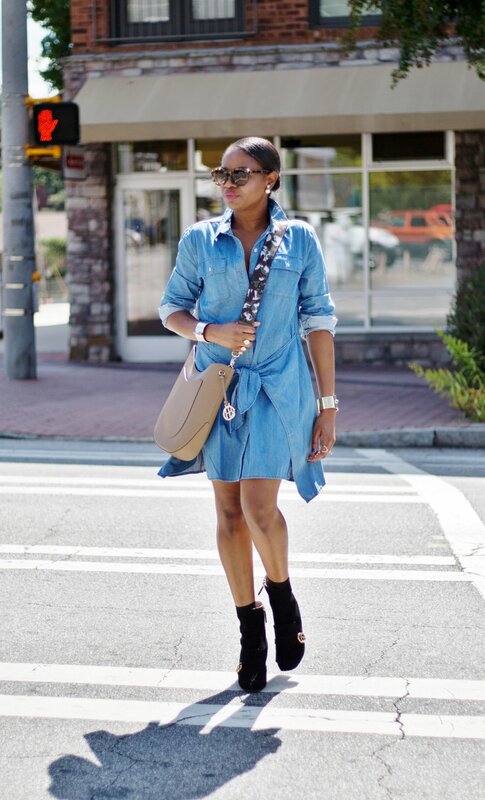 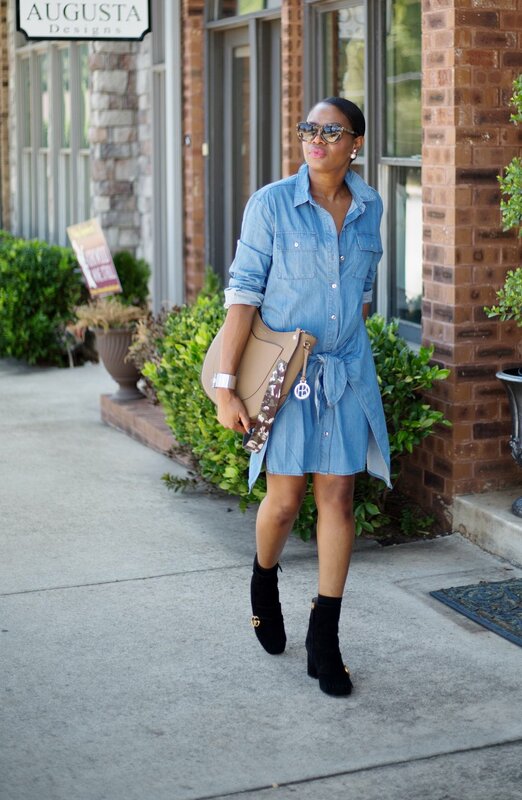 Denim is going to be major this fall season, so if you haven;t bought a denim dress, what are you waiting for? 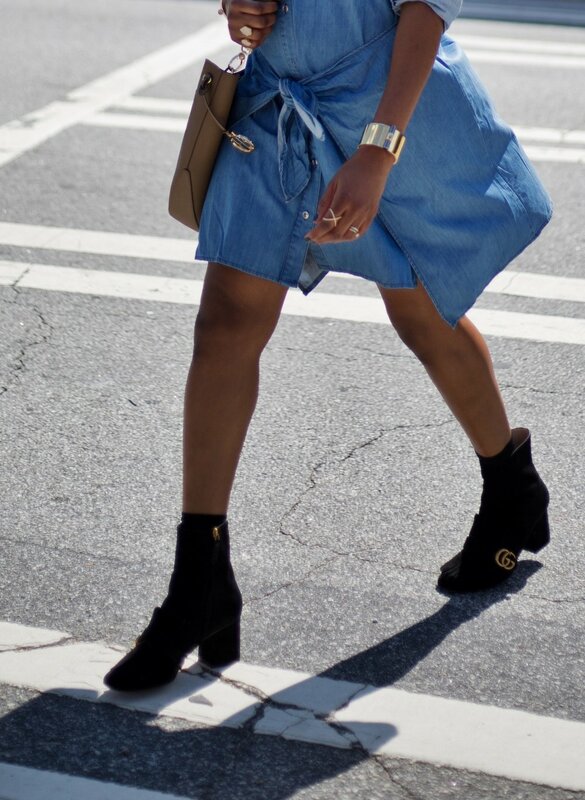 This weekend look is a perfect example of how you can make the hottest trends everyday, but adding the right details. 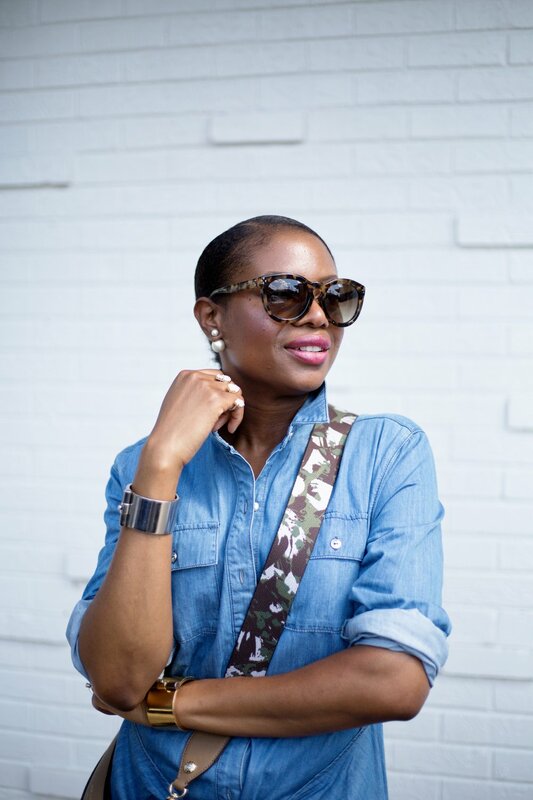 I hope you get inspired by this causal chic look and enjoy the rest of your weekend lovelies!